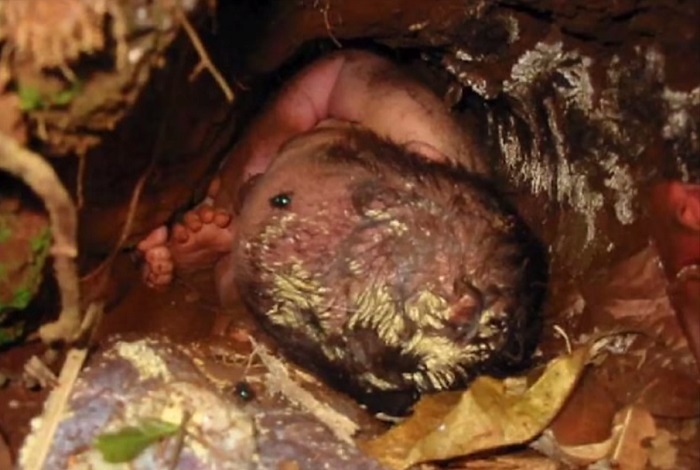 Home » »Unlabelled » This Baby Boy Was Buried Alive In A Muddy Hole For 24 Hours But Miraculously Survives! 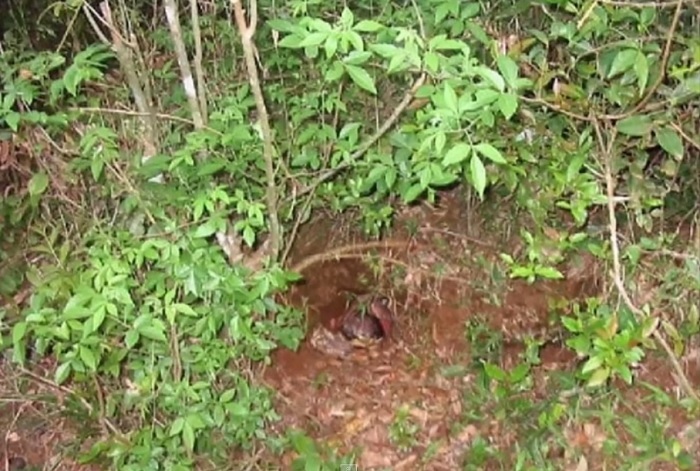 This Baby Boy Was Buried Alive In A Muddy Hole For 24 Hours But Miraculously Survives! After the series of shocking and heartless news circulated the internet about parents who have left their newborn children to die, it’s easy for most of us to lose our faith in humanity. Some of us may have even asked why God allowed such despicable things to happen. But whether you believe in God or not, how these innocent baby victims miraculously survived somehow reassures us that someone out there is really looking out for them. And this story about a newborn baby boy who survived after being buried for 24 hours in a muddy hole in Brazil is yet another amazing testimony. In 2006, an unnamed man saw his pregnant neighbor Lucinda Ferreira Guimarres, leave her home one morning. But when she came back around 6 p.m. with a smaller stomach and bloody clothes, the man grew suspicious. The neighbor searched the nearby area; however, it became too dark for him to see so he had to stop the search. He went home determined to continue his search the following day. And then he found the child approximately 300 yards away from Lucinda's house. 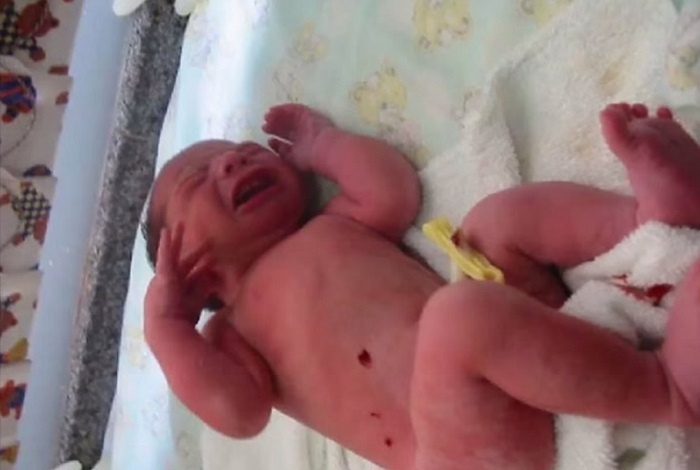 The neighbor saw the newborn baby boy's head by a bush, surrounded by flies. His mother buried him in a muddy armadillo burrow with his placenta still attached to his body. The man thought the child was already dead since it wasn’t moving or making any sound. He then decided to call the local authorities. They pulled the child out and that's when they heard the poor child cry. Apparently he was just sleeping. The police tracked the 40-year-old mother of four who vehemently denied that the child was hers. She never confessed to the authorities why she had buried the boy. Lucinda was reportedly sent to prison and the biological father took custody of the child. So, how did the child survive? First, He would have been completely buried in the hole if the rainshower had not washed the dirt off his head. Second, he didn't suffer any blood loss since his umbilical cord was still attached to him. Third, he still had nutrients (due to the placenta) in his body so he didn't starve. Like this story? Share this with your friends and tell us what you think.